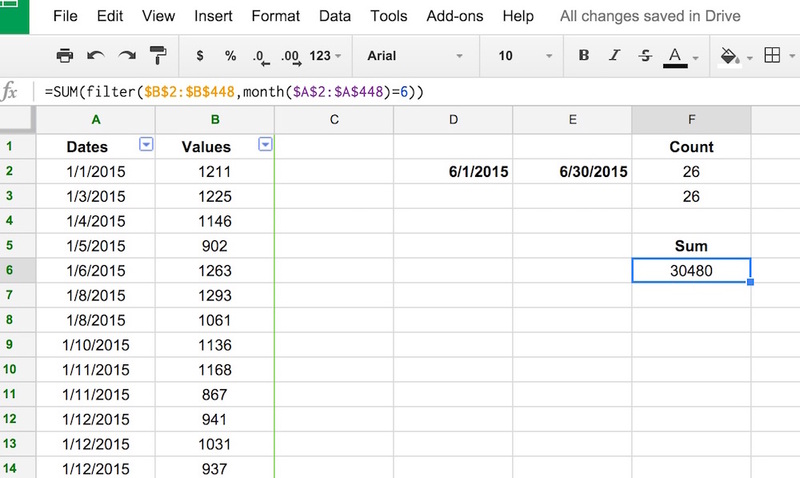 Frequent Google Sheets users will want to use some shortcuts, because they're quite powerful. Google Sheets is a spreadsheet program developed by Google. Its offered in Google Drive service, together with Docs and Slides. Sheets allows users to create and edit files online while collaboration with other users in real time. What is your favorite Google Sheets (Mac) hotkey? Do you have any useful tips for program? Let other users know below.